Enter your email address below to receive a notification when ClubJerky.com starts accepting new sign-ups! Enter your email address below to receive a notification when ClubJerky.com is accepting new sign-ups again. 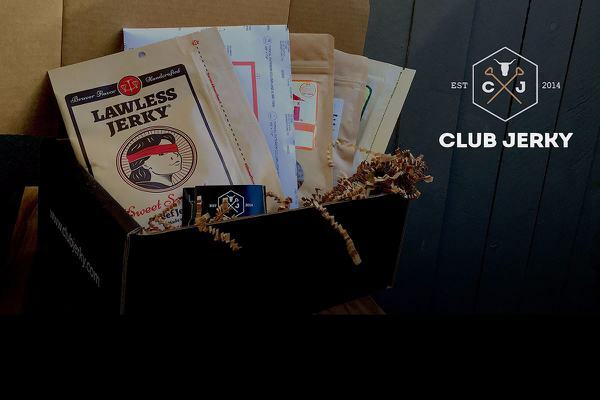 When you first subscribe to Club Jerky your first order will ship within 24 hours. Your subscription will renew on the 15th of each month. We ship all monthly subscriptions between the 20-25 of each month. New flavors of jerky every month. I bought the largest package offered by Club Jerky (4 pk) for my husband for Christmas and got it for 6 months. My husband loves GOOD jerky and this sounded like something that he would enjoy. First, I must comment on the mailer. The 4 packages of jerky arrived in a bag mailer and not a box as pictured. So don't expect what is in the photo. Now - for the jerky. I was hugely disappointed. My husband didn't like most of them and I was the same. It was lucky to find one good one out of the 4. I think out of all 6 of the mailings, he liked 3 or 4 of them. That's awful with the amount of money I paid. He actually came to dread the shipment and was happy to find out the last one had arrived. Not good. Quality of the jerky - well, some were real jerky... actual slices of beef dried. Others were soft, ground up "hamburger" like jerky, some were very soft and mushy, some needed refrigerated, while others didn't. One that didn't MOLDED in less than 2 weeks of being opened. I've NEVER seen anything like that before - even with the type that needed refrigeration and wasn't. There was also a type that was ground up - much like the jerky "tobacco" that was popular with the kids years ago. Theresa, Were so sorry that you were not happy with your membership. We understand that this was a gift and we truly wish your husband would have loved it. There are a number of different styles and flavors of craft jerky available throughout the country. 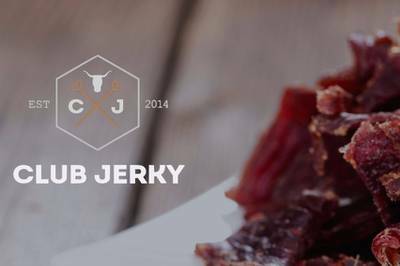 We do the best to provide a sampling of these styles and flavors of jerky to our members As a result, there may be a style or flavor that isn't well received based on personal preference. I do want to mention that in every shipment of jerky we included a "NOT SATISFIED" card that asks you to contact us immediately if you have any problems with the jerky. Unfortunately, this informal review is the first we have heard of your dissatisfaction. We ALWAYS make an effort to resolve any issue that might arise if given a chance. Once again, we're sorry that you were unhappy. Very disappointed with packaging. Guess I was under the assumption it would be in a box. This is a gift and I will not give it to someone in a plastic envelope. I got this from my son-in-law and he really enjoyed it. Said the jerky was very tasty.